From the moment we met Dr.Vitale, I knew he would be the doctor to care for Emma and perform her surgery. Dr. Vitale’s competence, training, and expertise goes without being said, but it is his genuine empathy and compassion for his patients and families that made our final decision. Dr. Vitale was comforting and caring when explaining to Emma her choices. He spoke to my 12 year old in a way that made her feel in control of her body. As a mom, the thought of what my child would endure physically and emotionally was terrifying. It was even more devastating for an active girl who is a competitive dancer. We knew she would have to take a hiatus from her dance training and there was an uncertainty of her flexibility and fluidity when she would dance again. Dr. Vitale and his exceptional team helped us every step of the way. From office visits, phone calls to hospital stay, we were always treated with the utmost care. We were provided with the knowledge that made us feel comfortable and assured of what to expect pre-op to post-op. 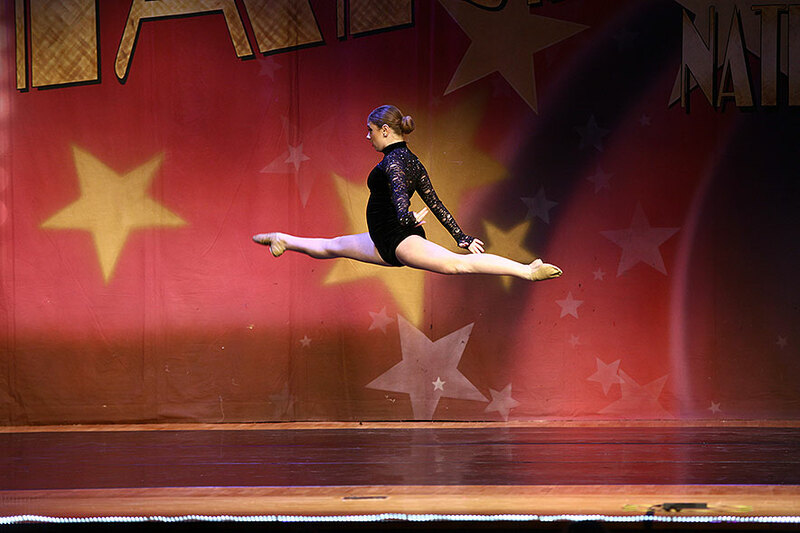 Seven months after Emma’s spinal fusion, I am thrilled to share that my daughter is not only moving with flexibility and fluidity, but dancing with incredible grace, strength and beauty. The road has been difficult, both physically and emotionally, but she continues to make incredible strides each and every day to build her body and skills back to where they were before the surgery. I am forever grateful to Dr. Vitale and his staff for the tremendous care and amazing results of Emma’s surgery. I would like to personally thank Dr. Vitale and each individual at the Morgan Stanley Children’s Hospital who touched our lives in a positive way while going through a very difficult time in our lives.